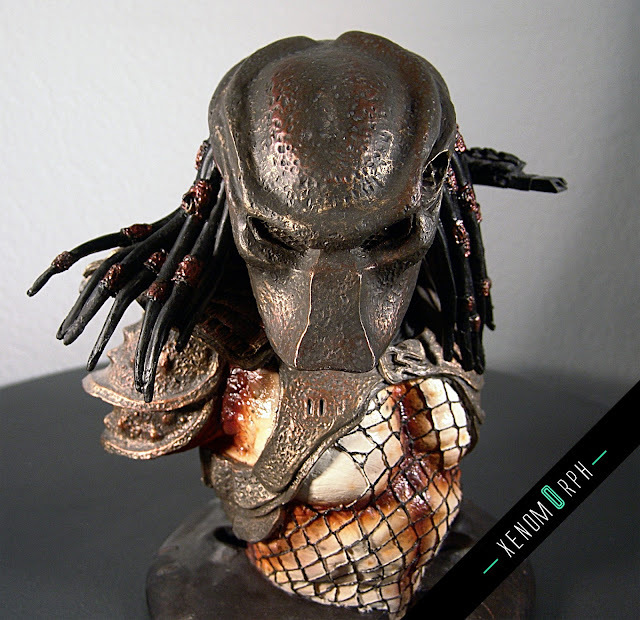 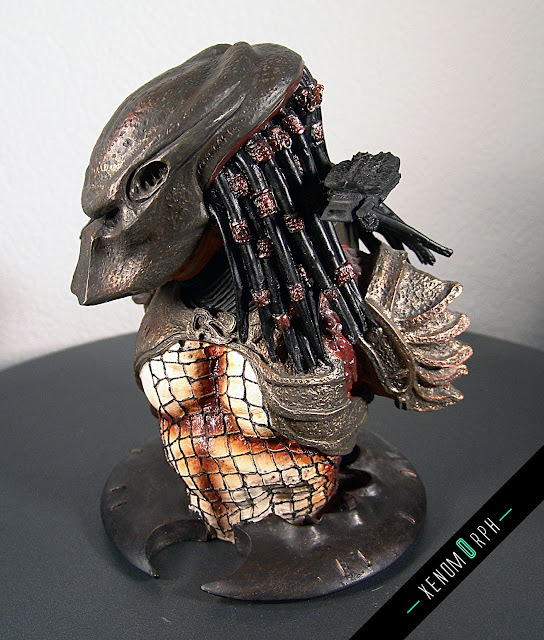 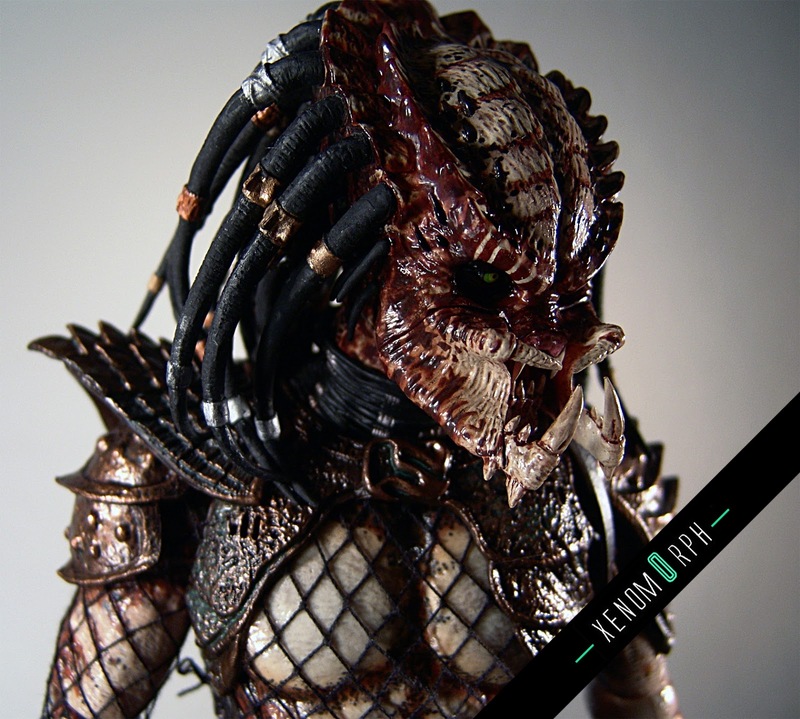 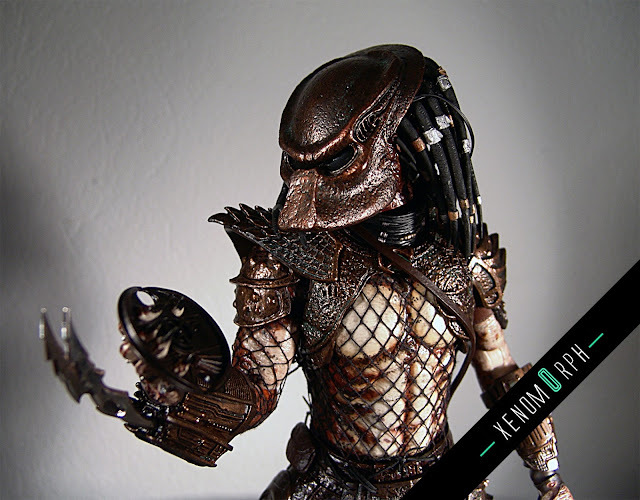 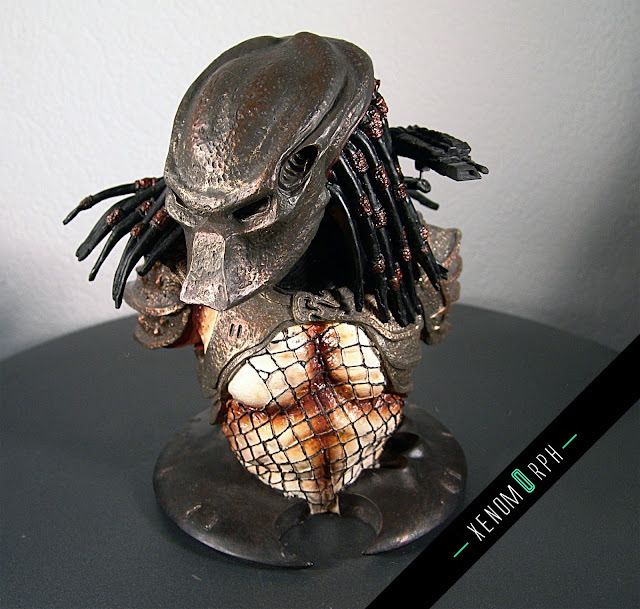 Finally - after about 3 years being in Hot Toys collecting I got my hands on a Predator 2 piece. 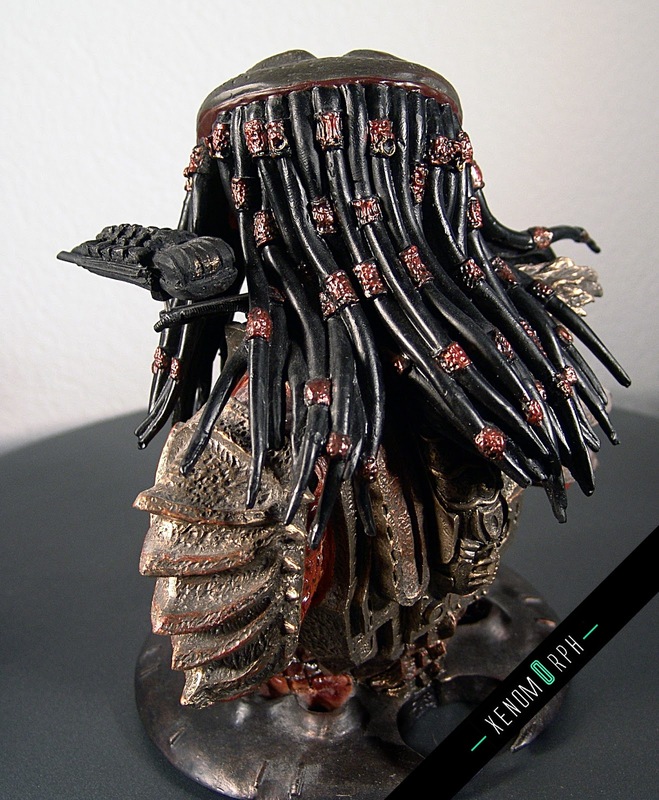 The City Hunter. 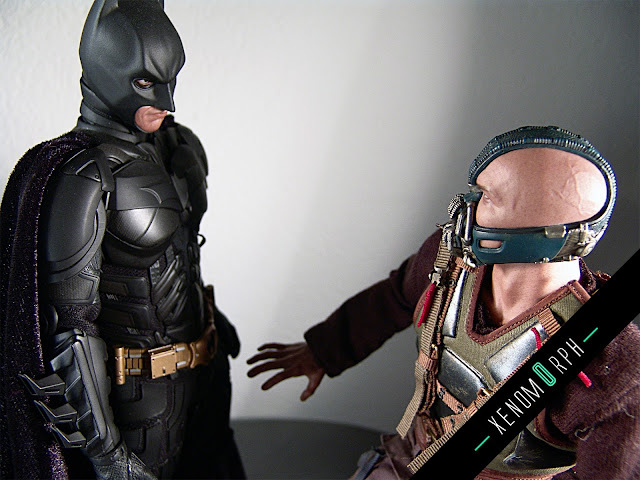 Enjoy the photos and check out my opinion on this figure. Thanks for those that participated in my last sale some months ago. 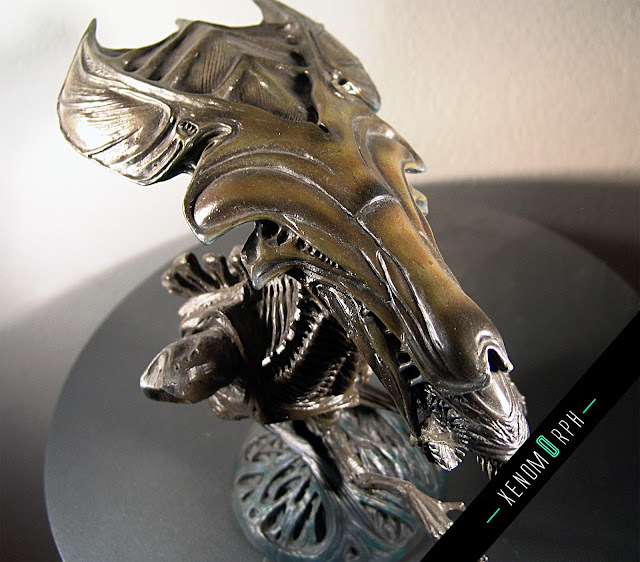 I want to show some other pieces that I plan to sell - just send me an e-mail at admin@xenom0rph.com if you're interested. 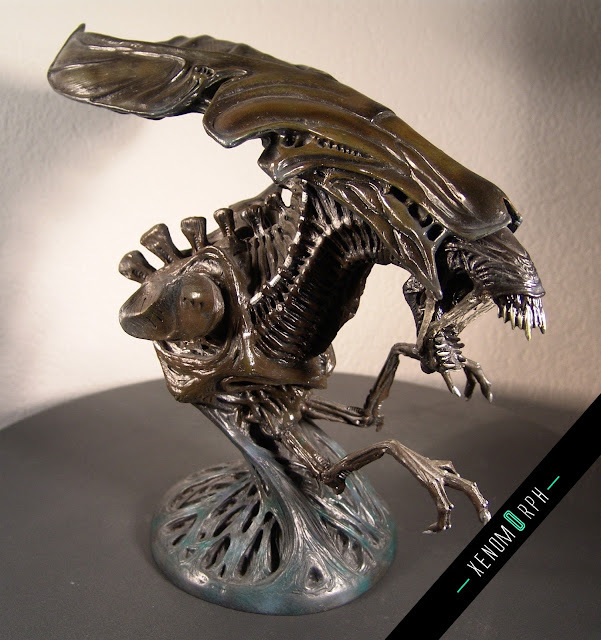 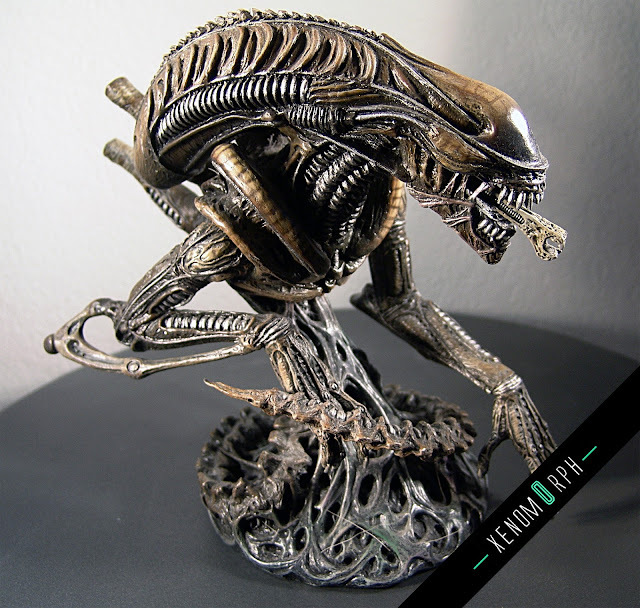 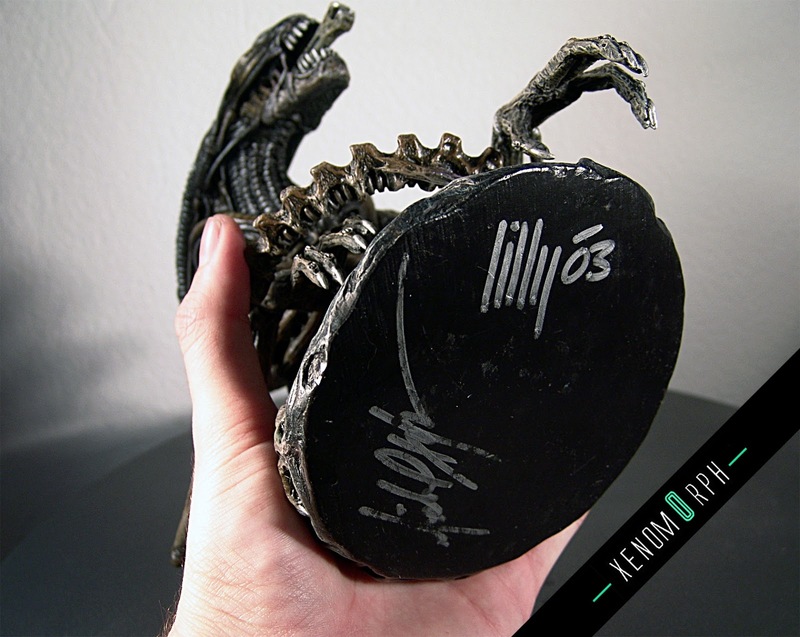 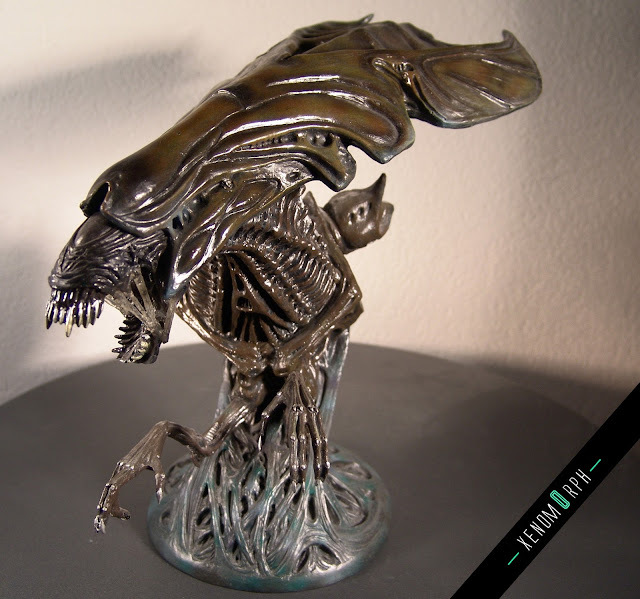 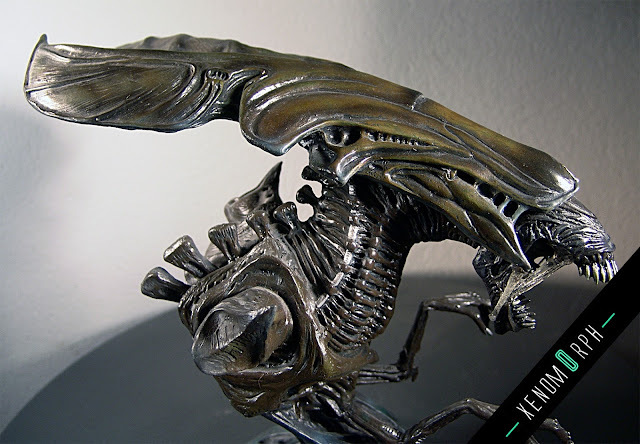 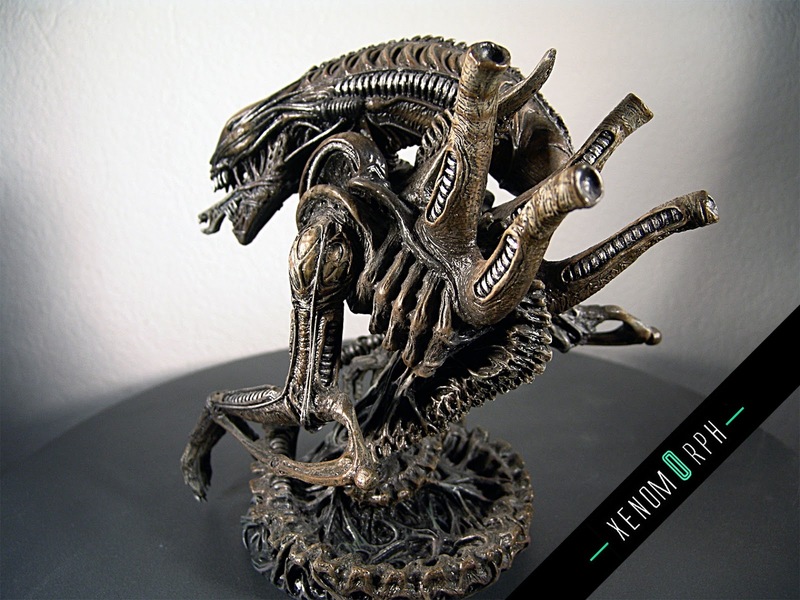 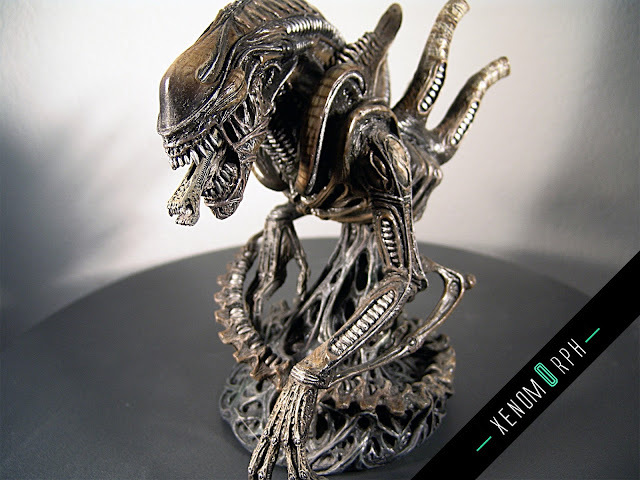 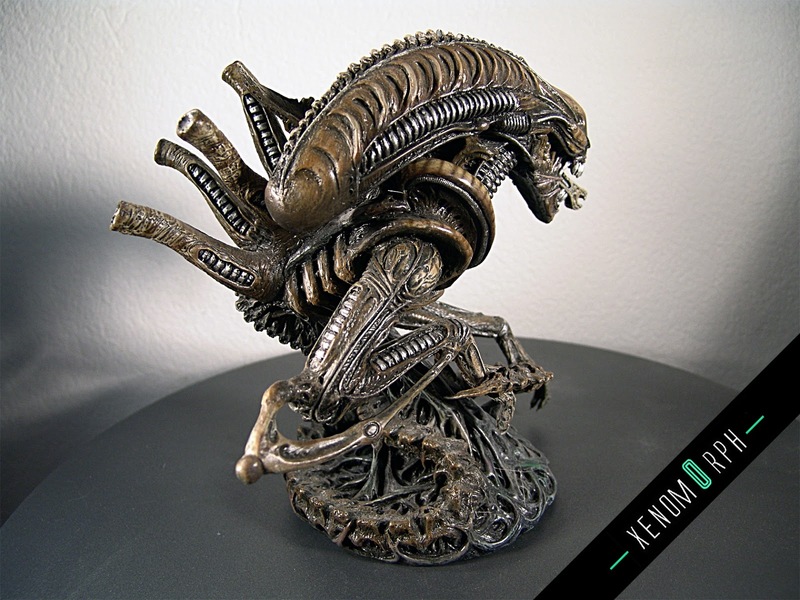 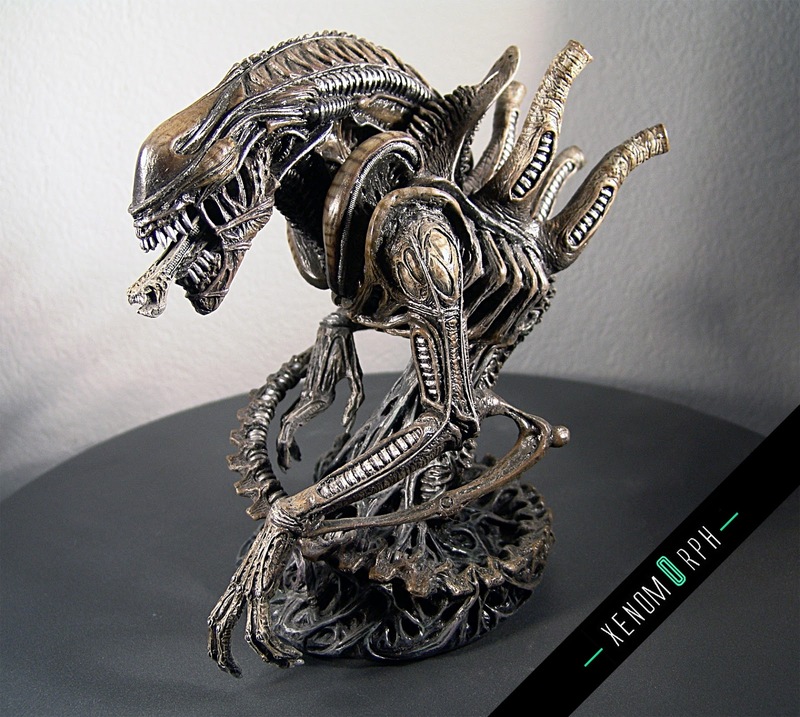 One of a kind with signature by Ken Lilly, former Palisades Toys Lead Product Developer. Slightly better paintjob than the limited edition. Comes with an original box of the mass product, but the edition size field is blackened out. 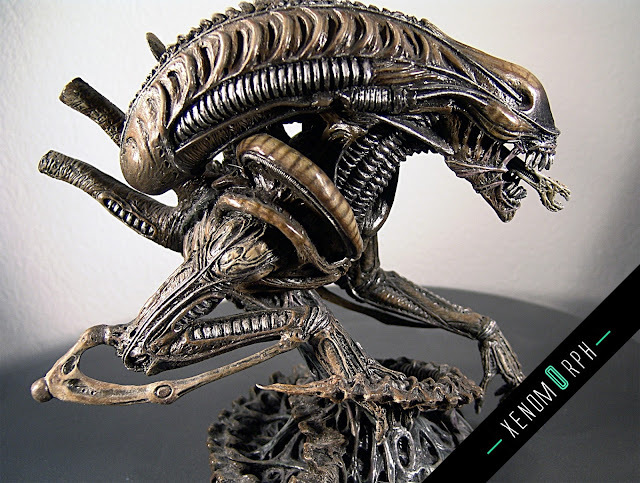 Hi guys, I'm back from christmas break. Hope you had an awesome start in 2013 and are charged up for a new and awesome year of collecting. 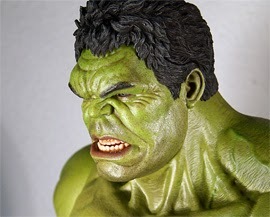 Hot Toys also did a break it seems - but I was quite relieved that we could rest a bit over xmas. 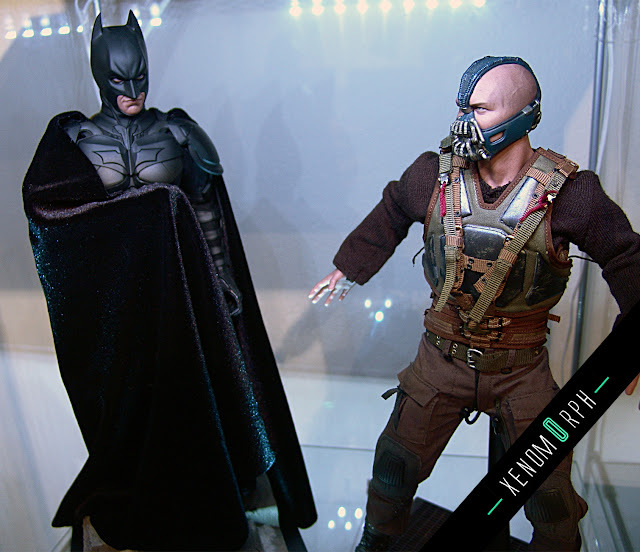 Now the train of releases won't stop and after getting Bane in hand the new Hot Toys DX Series The Joker DX 2.0 got released in Hong Kong as well. 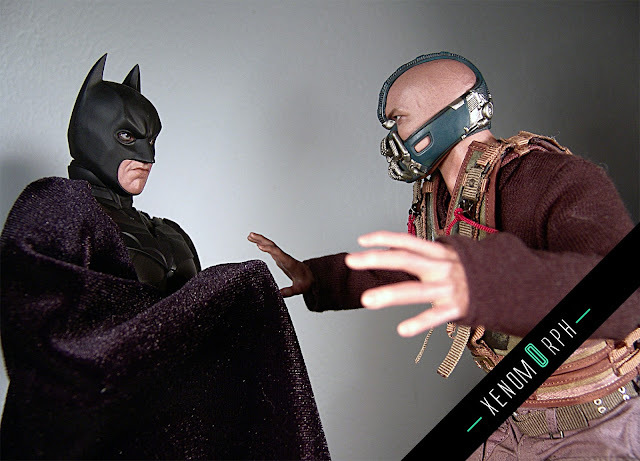 The prices seem a bit ridiculous on this right now, so I'll have to wait and see how I get my first Heath Ledger figure. 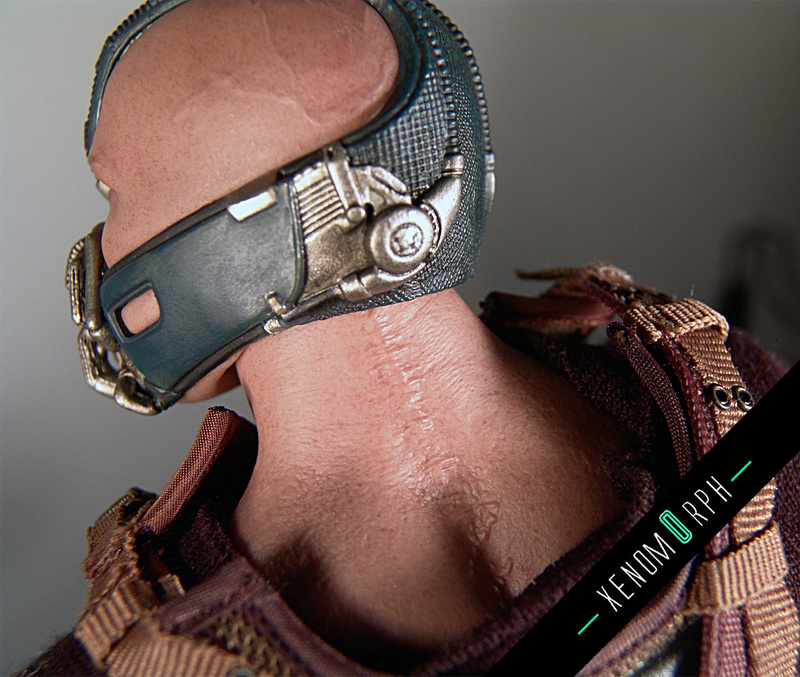 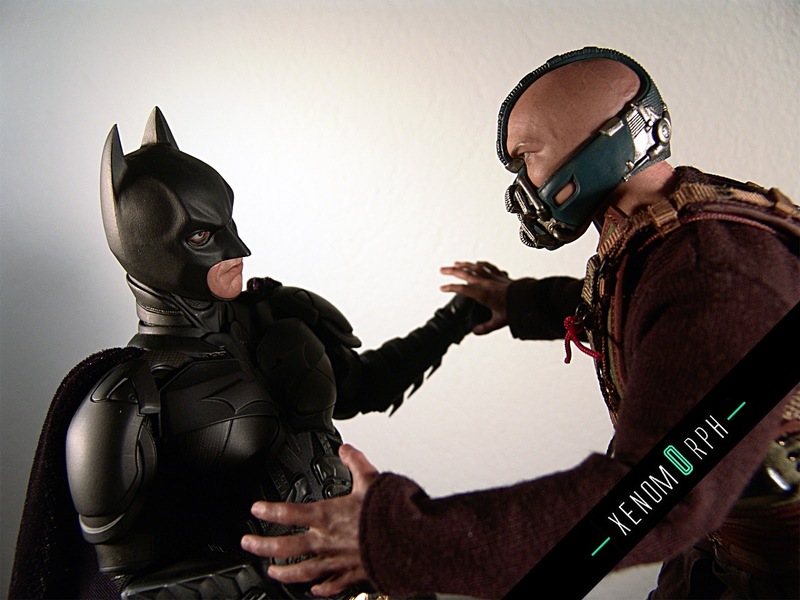 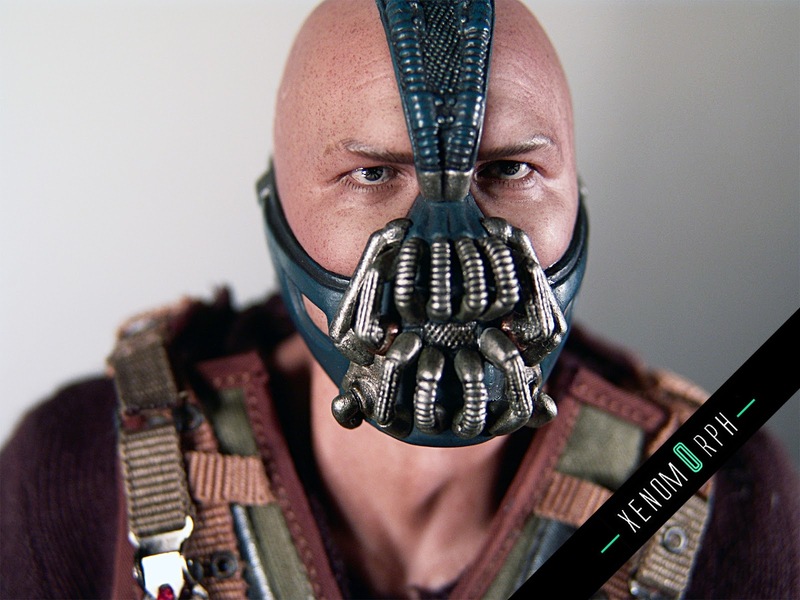 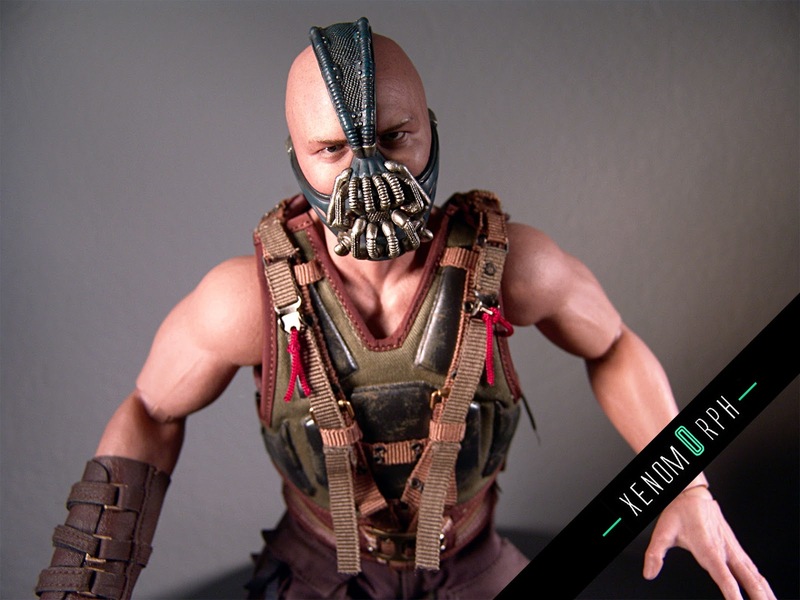 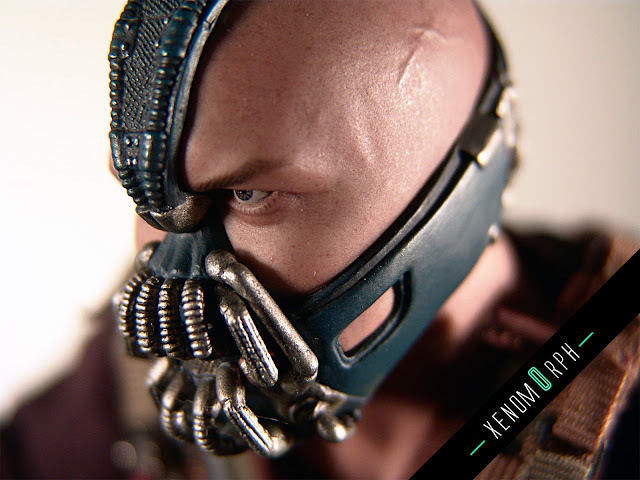 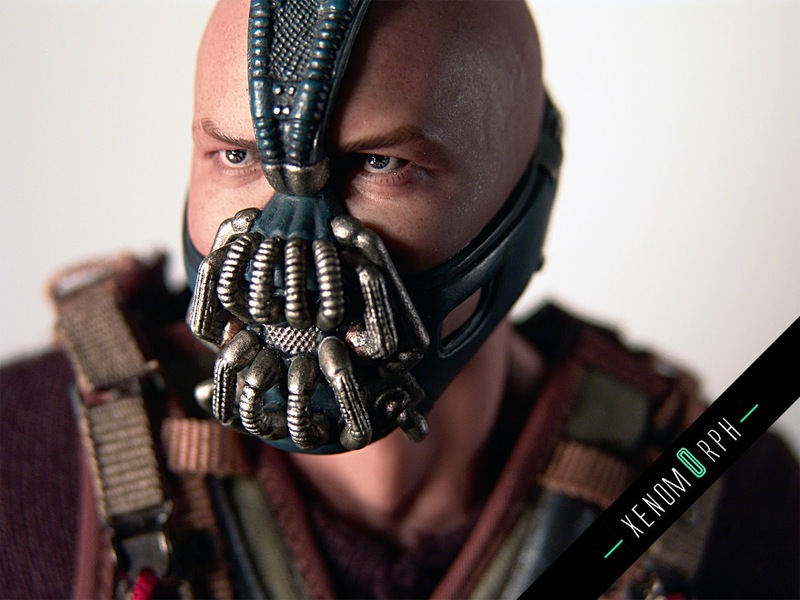 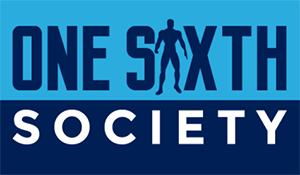 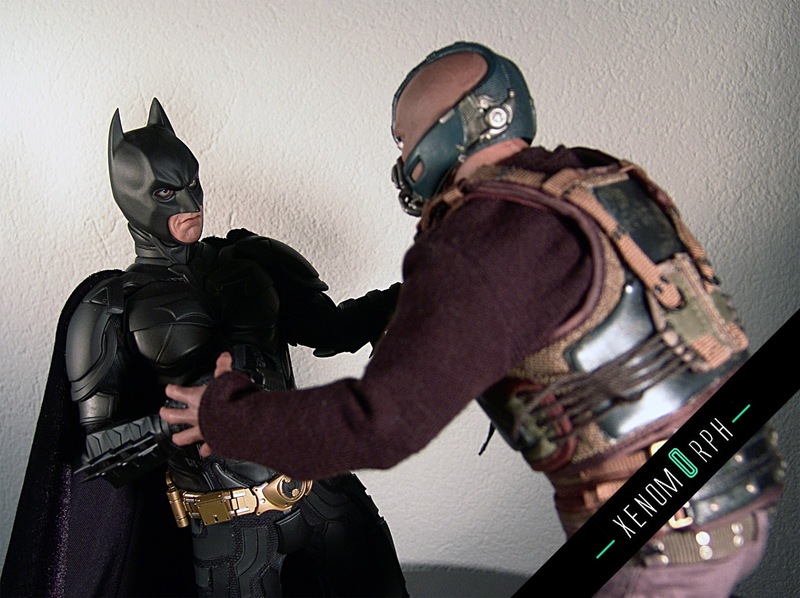 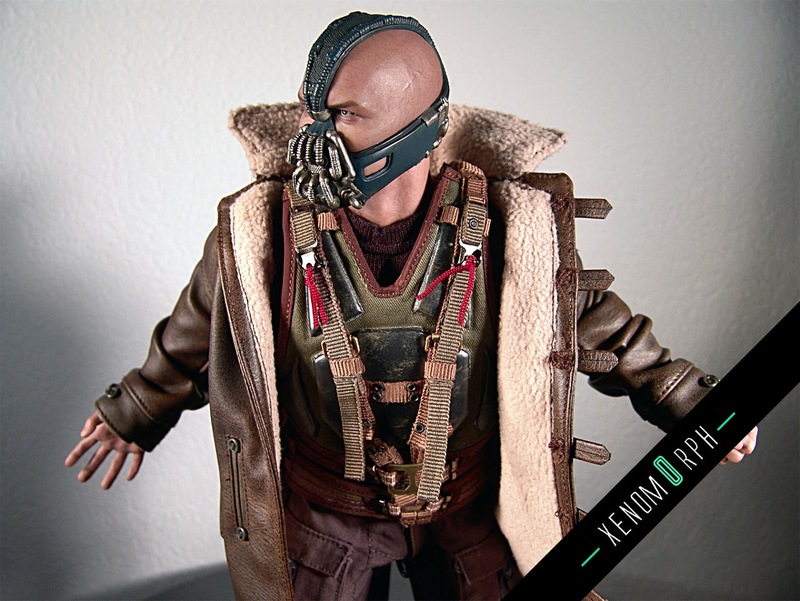 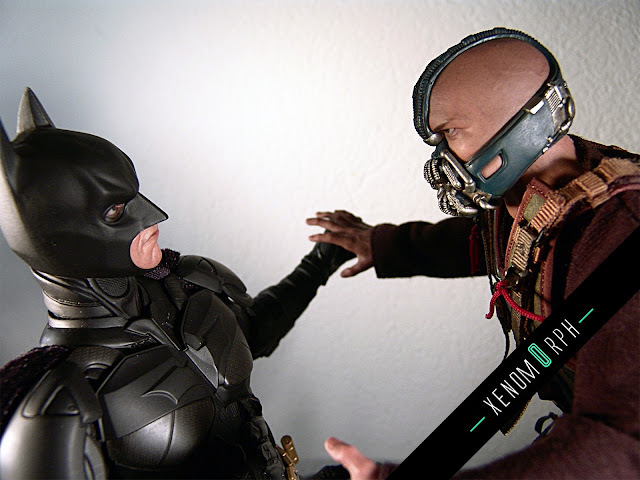 Now for the actual subject of this blog pos - the magnificent Bane of Hot Toys. After having seen the prototype photos I was unsure but seeing the first in hand photos last week I just had to buy it - and yes, it's a damn good figure. 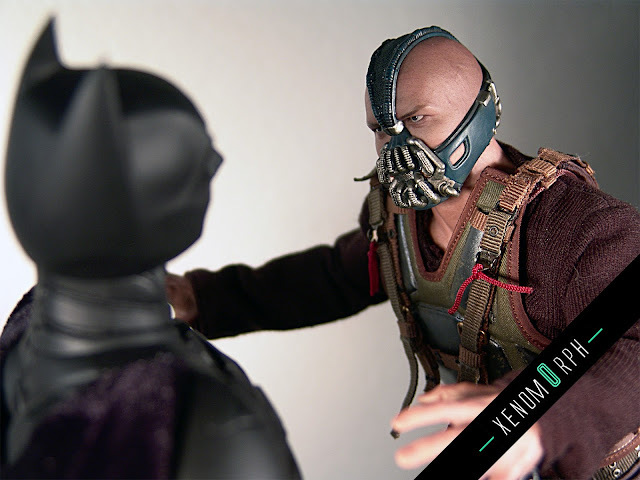 As usual a video review will follow at the weekend, but before that enjoy some photos and a short review in text form.